People are always asking me about bags, and the most common theme is probably those wanting to upgrade and buy something quality without breaking the bank and going to the designer extreme. Fortunately, I'm a bit of a bag queen myself [and shoes and purses... well just accessories in general! ], so I can say with confidence that there are some really stylish options around right now. From sophisticated and classic to bold and unique; some brands are putting their own spin on designer looks, whilst others are going completely their own way. 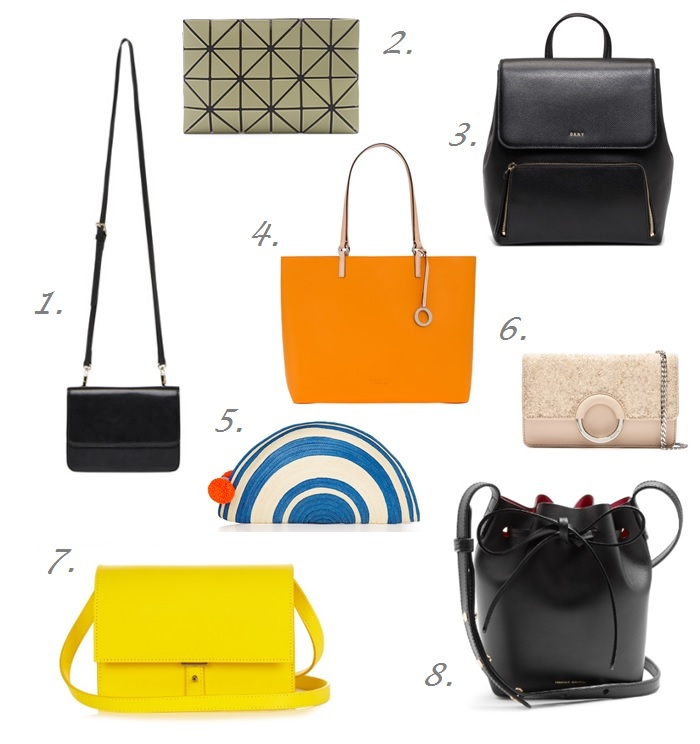 From oversized satchels to polished midsize bags, with plenty of splashy summer colours, I'm loving all of these. And, they're all under $500. I'm never one to say no to a dumpling... and I'm guessing neither are you. So I think you're going to like this place. Sitting amongst Chapel St's endless dining choices, you'll find Charlie Dumpling on High St. Reasonably surreptitious from the front, step inside and you'll find this hotspot packed with personality. From wooden shutters to bold, bright artwork; in a word it's vibrant. Summer in Melbourne causes somewhat of an explosion of events. 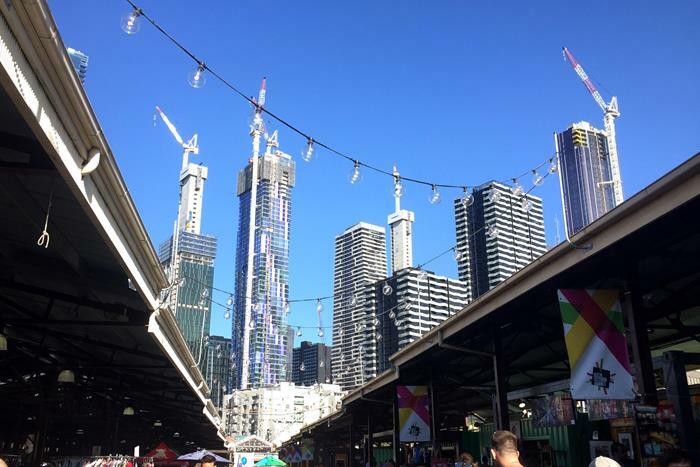 There's pop-up stalls, food trucks, twilight cinemas, festivals and, my personal favourite, the night markets. The atmosphere of celebration, the wafting scent from hot grills, the colourful array of clothing stalls... It's a feast for the senses - particularly at the Queen Victoria Night Markets. When the weather's 30+ degrees there's no doubt you want something breezy... yet still sophisticated of course. This black midi dress is the answer. I've been wearing it non-stop since I bought it. I tell you what, I'll travel a long way for heavenly food. The kind of perfect meal that you just can't help but tell all your friends about over and over again. I got exactly that on my visit to the Yarra Valley. Where I hear you asking? At Meletos.